Like globes of gold hung by firelight. Awakening in the other land. The sphere of Oneness to look like? And dream of the next earthly life. Floating through what is no longer time. Where all we’ve known resides. 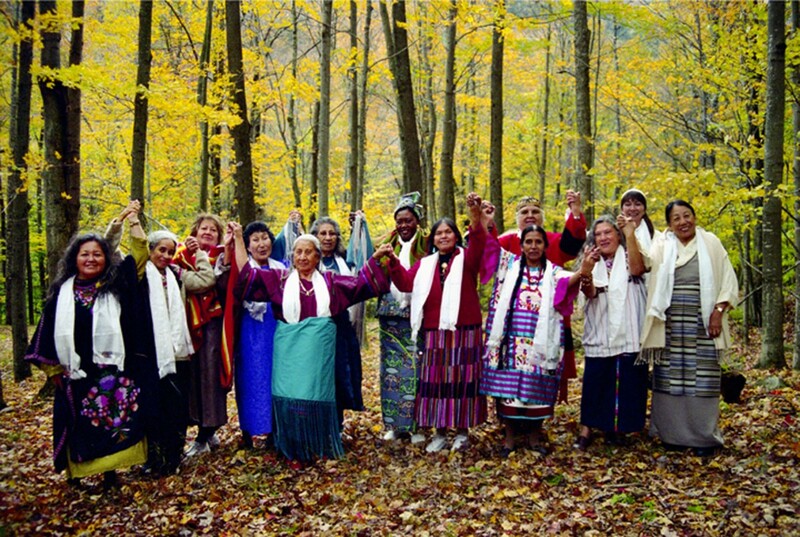 *The Grandmothers refers to the Thirteen Indigenous Grandmothers who came together in 2004 to save Mother Earth. A friend who recently read this poem asked me where it came from. I don’t know. It just appeared in my mind one day a couple of years ago, long after I had seen a film on the Thirteen Indigenous Grandmothers. The first line threw me. I thought, “What in the world is this about?” But I’ve learned over time, not to question it but to just let the words flow until they stop. The ending was the most surprising of all, but it gave me hope. A serious relationship had ended because we both realized we were not a good fit. Until the last few lines, I just thought the poem was about me growing spiritually and experiencing another, higher dimension, but it was also telling me how to find my soul mate. Months later, I met the man who is now my husband. Our meeting was very synchronistic and surprising. He is by far the deepest and most loving man I’ve been in a relationship with and a gift beyond my imagination. So, I am delighted to receive a first prize for this poem for many reasons. It is the first poetry prize I’ve ever won, and I couldn’t be happier. 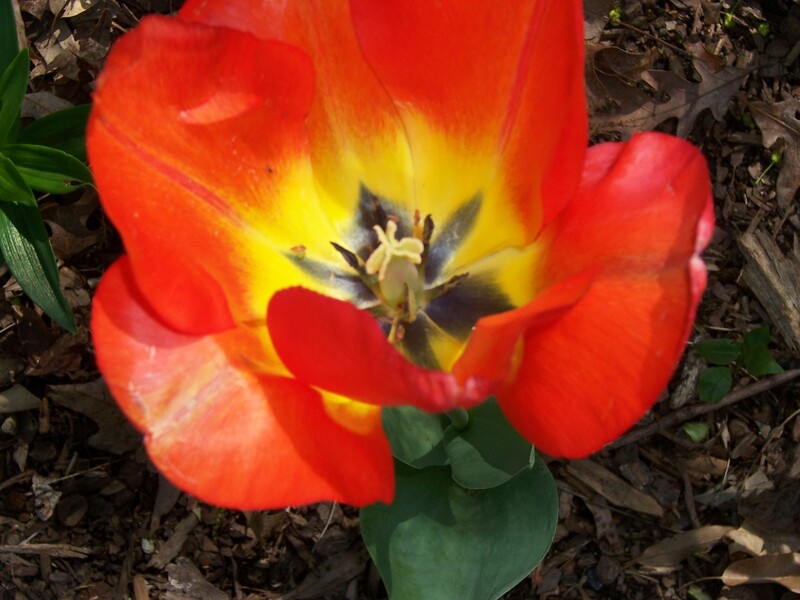 What blessings have come to you unexpectedly in creative or human forms? This entry was posted in Inspirational Posts and tagged Creativity, Indigenous Grandmothers, Inspirational, Love, Oneness, Soul Mate, Spiritual Journey, Transformation. Bookmark the permalink. Congratulations Georganne! A beautiful poem. Indigenous inspiration? Thank you. Thanks, Linda. I’ve always felt very drawn to our Native-American cultures. No doubt that subconsciously inspired me. Congratulations! A lovely journey and an award too… how great is that? Congratulations! And thanks for sharing the process of how the poem was received by you. That is really interesting.